Langhorne Real Estate is a Census-Designated Area covering Langhorne Borough, Langhorne Manor, and parts of Falls, Hulmeville, Lower Southampton, Middletown Township and Penndel Borough. Falls Township: Falls Township was established in 1692 and is the first Township that was incorporated in Bucks County. Falls Township covers many Census-Designated Areas with Langhorne being its smallest area. Hulmeville Borough: Hulmeville Borough traces its roots back to 1792 when Hulme and his sons bought land in a village known as Milford Mills. After the Hulme family established a post office in the 1800’s it quickly started to be call Hulmeville. Lower Southampton: Lower Southampton was settled in the late 1600’s. Southampton was at first both Upper and Lower Southampton but was split into two townships in 1928. Lower Southampton’s Census-Designated Area covers Feasterville, parts of Bensalem, and Langhorne Real Estate. Langhorne Borough: Langhorne Borough is four miles south of Newtown and seven miles from Bristol. The Borough was settled in the early 1720’s by Joseph Richardson as a resting stop for travelers traveling from Philadelphia and Trenton. Langhorne Manor: Langhorne Manor was settled in 1890 and offers distinctive residences for which the borough is still regarded for today. Middletown Township: Middletown Township is the largest part of Langhorne Real Estate and was first call “Middle Lots,” and was incorporated in 1692. In the 1700’s it was known as Middle Township and gradually was renamed to Middletown Township. Penndel Borough: Penndel Borough was incorporated in 1848 as South Langhorne Borough and changed to Penndel 100 years later. Only the zip code of 19047 is considered part of Langhorne Real Estate. Due to the USPS mailing addresses, most of the mailing addresses for Langhorne Real Estate are outside Langhorne Borough in the neighboring townships and boroughs. 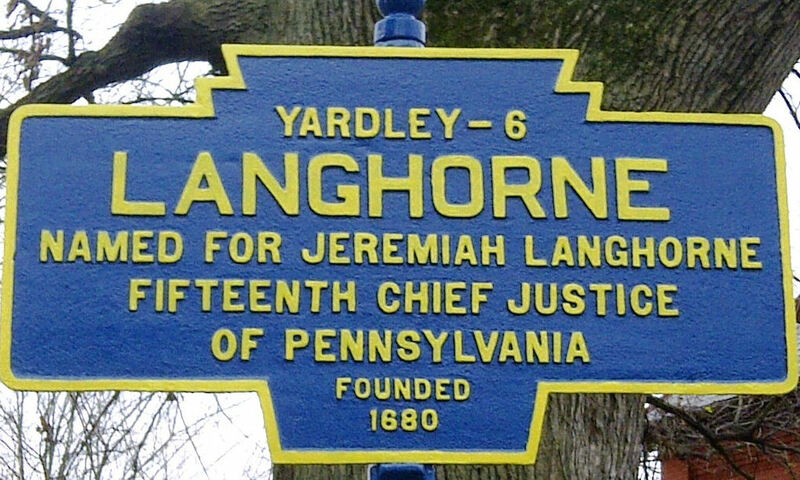 As you can see, Langhorne has a rich history, which is why many people who are new to the market decide to buy homes for sale in the area. Some houses for sale in and around Langhorne, PA are historic and have been centerpieces for many years. 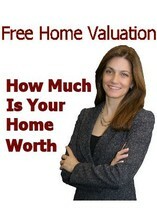 If you are looking to buy homes in Langhorne, PA, our website is a great place to start. By searching all listings in the area, you will find houses in Langhorne that are appealing to you!